More from Ora: Trump decries US-Asia trade deals, but what happens if they're altered? 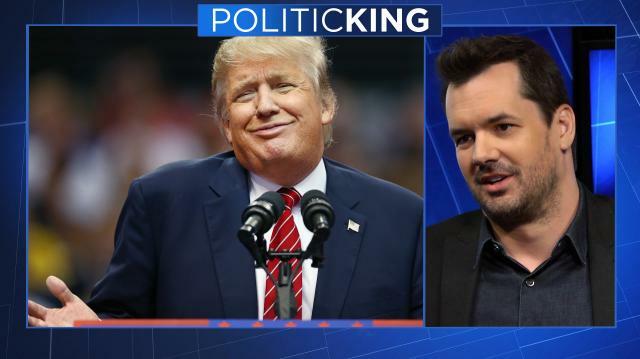 Jim Jefferies, Comedy Central's late-night political talk show host, tells Larry why he refuses to do the easy jokes about President Trump. Plus, his take on U.S. gun violence, Harvey Weinstein, and why he avoids the internet.